It’s fair to say that teenage drivers and twenty-something men carry a reputation for being especially ticket-prone. But that might be an unfair impression, as they’re not the age group that gets the most tickets—and a look at new survey results reaches some very different conclusions. Those age 50 to 64 are the actually the most likely to have been cited for speeding in the past five years; 70 percent of drivers in that age group reported receiving at least one speeding ticket. Meanwhile it’s actually drivers 30 to 49 years old who are the most-ticketed. More precisely, drivers that age, with a household income over $75,000—well above the U.S. median household income of around $52,000—were the most likely to have received any kind of traffic ticket. It’s the age range of time-crunched parents and busy professionals, so in a way it makes sense. Men better at minding speed or better at getting away with it? Women actually were more likely to have a ticket in their recent history, too—69 percent, versus 64 percent for men. A piece of solid general advice for those who have recently received a ticket—other than to slow down—is not to panic about rates going up. Surprisingly, 78 percent of respondents who had been ticketed reported that it didn’t result in any hike in their insurance premiums. Although for younger drivers, that leniency may be less likely, as insurers see them as higher risk already and will be checking their driving records more frequently. The findings are from a survey for Bankrate.com and its portal InsuranceQuotes.com, conducted by Princeton Survey Research Associates International. The sample size for the survey was only 1,000, with statistical results weighted for demographics. 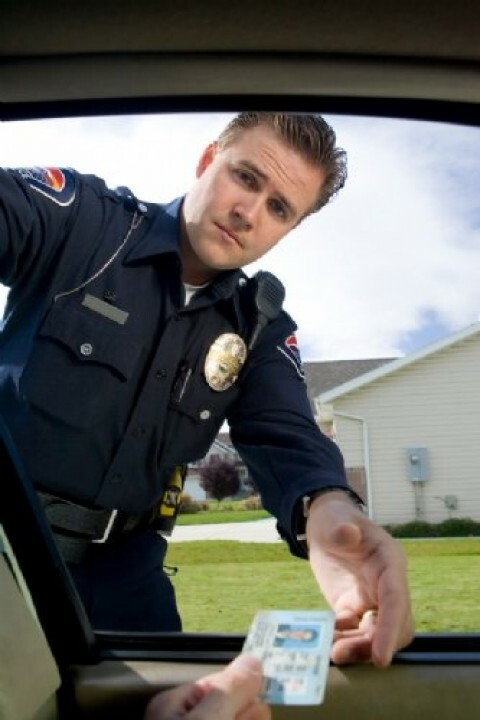 Speeding was by far the most common type of traffic ticket reported—66 percent of the total, from the survey results. See our Car Insurance Guide for more information, and yes, take it easy this weekend.